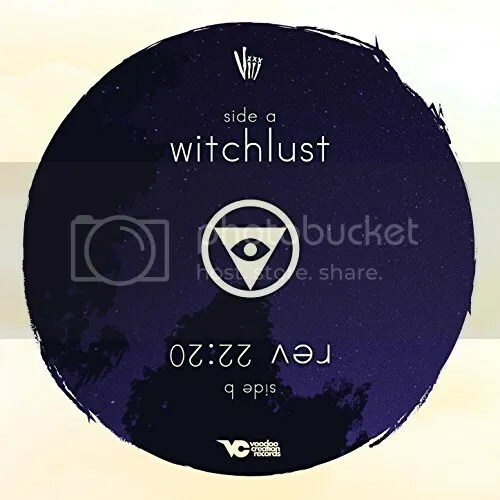 The music artist of gothic electronica known as Viii has released his second pair of singles for 2017, titled, “Witchlust / Rev 22:20.” The tracks have been proudly published on the Voodoo Creation Records independent music label, along with the rest of the Viii catalog. Bringing the dark, suave sound fans of Viii have come to expect in spades, “Witchlust / Rev 22:20” is the latest reason fans of goth and electronica have to sit up and take notice of this shadowy studio project in 2017. Viii (pronounced ‘Vee’) cites as main artistic influences Maynard James Keenan (Tool, A Perfect Circle) Crosses, Banks, Nine Inch Nails, Portishead, Massive Attack, and Prince. In fact, the single’s B-side, “Rev 22:20,” is a cover tune of an original track by Puscifer, headed by the legendary Maynard Keenan. This is the second such arrangment for Viii, whose recent “Lovedecay” single came bundled with a B-side cover of “Lovesong” by the Cure. “Witchlust / Rev 22:20” by Viii becomes available 2 June 2017 from over 700 quality digital music stores online worldwide.